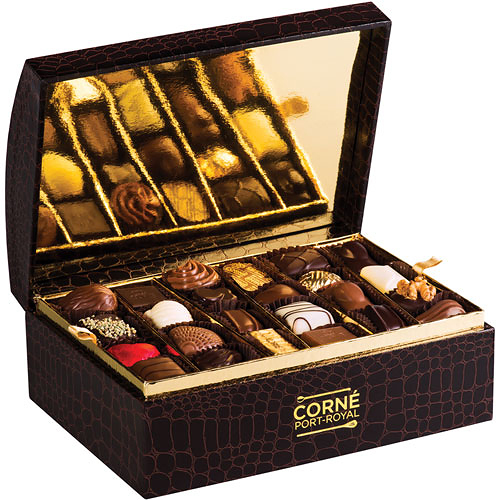 Corné Port-Royal uses raw materials of the highest quality. 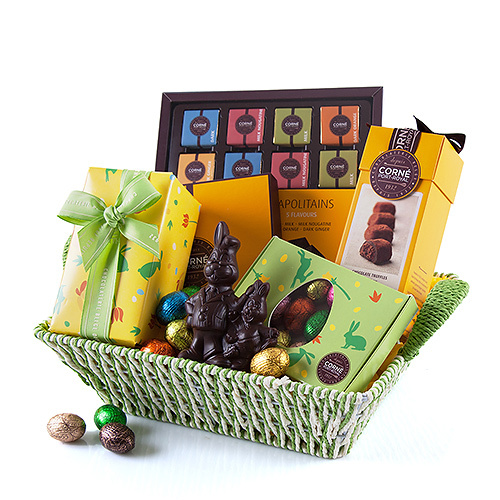 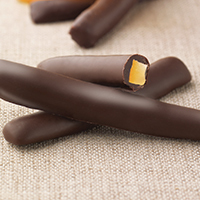 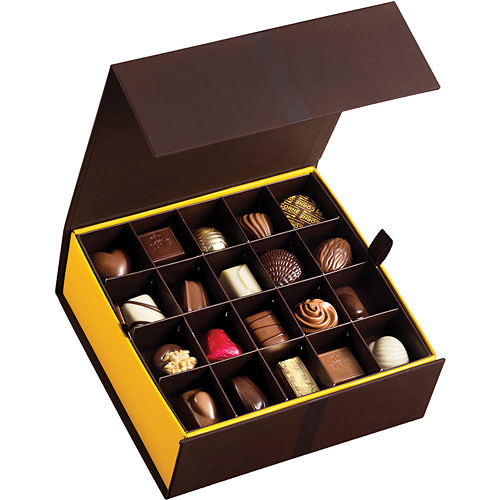 Our craftsmen decorate the famous manons and coated chocolates by hand. 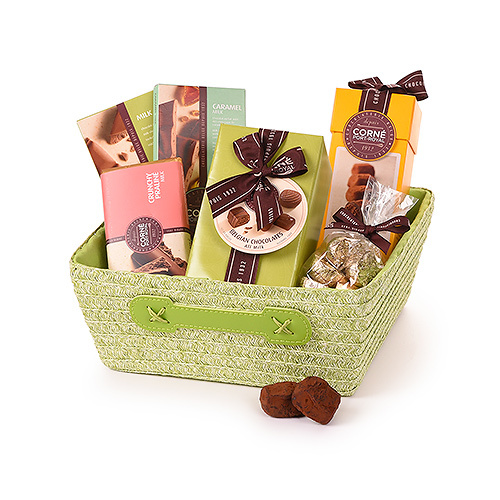 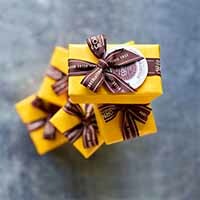 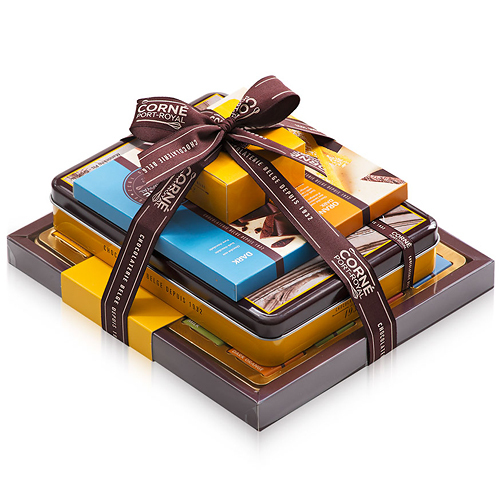 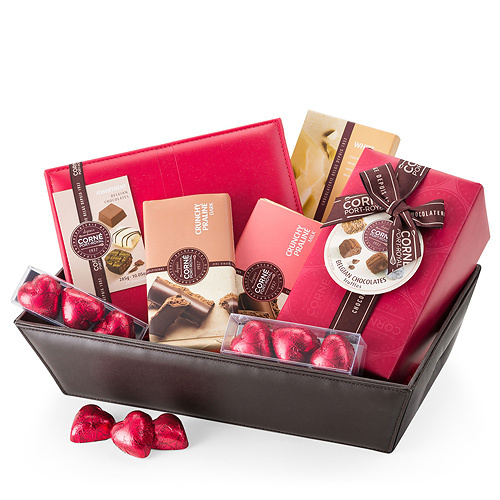 Express your good taste and make a lasting impression with Corné Port-Royal Belgian chocolates for all your corporate gifting needs.